A highly-acclaimed shoujo manga about love and time travel! Orange: The Complete Collection 2 also includes a bonus story, Haruiro Astronaut. This five chapter story is about a pair of twins who discover that they can't share everything in life - or at least not an alien that suddenly becomes a part of it. 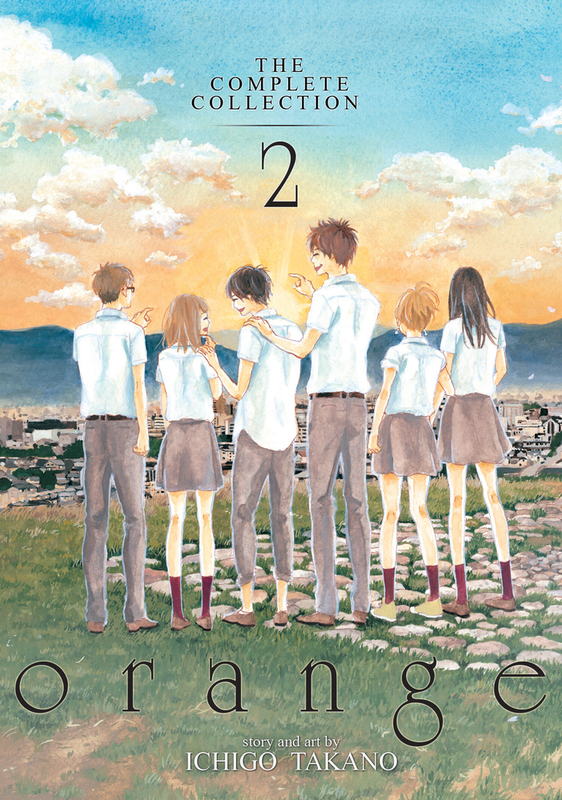 Seven Seas released orange: The Complete Collection 1 and orange: The Complete Collection 2 as separate 384-page omnibus editions. Each omnibus collection contains wrap-around covers, color inserts, and captivating shoujo-style artwork.